GPS Distance Measurement Code #piday #raspberrypi @Raspberry_Pi « Adafruit Industries – Makers, hackers, artists, designers and engineers! This project uses an Adafruit GPS hat plugged into a Raspberry Pi 2. It uses Windows 10 IoT build 14393 and the class library provided by Adafruit for accessing GPS coordinates and other available data. 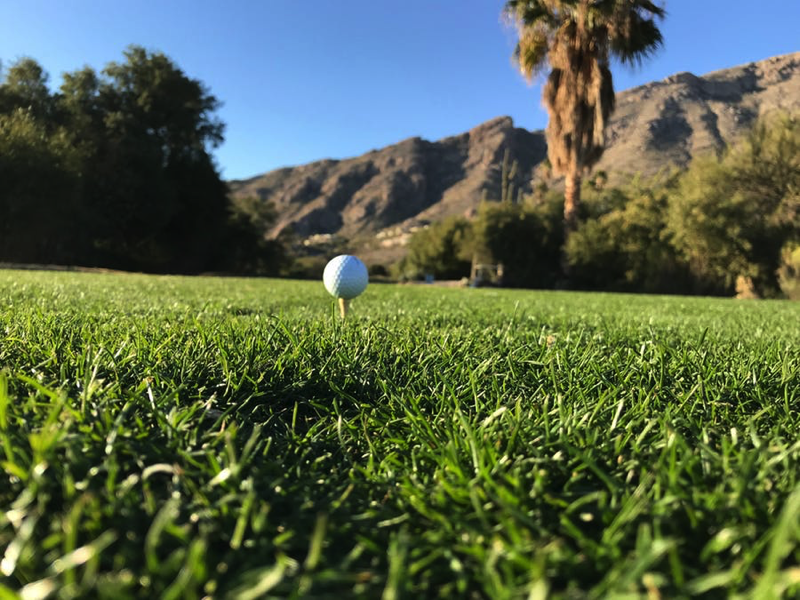 The application is based around calculating distance along a sphere (planet Earth is nearly a sphere) from the GPS device to the putting green area of a golf course in southern Arizona, USA. While the code is based on the sport of golf, the concepts and hard-coded locations can be adapted to any distance calculation needs. The latitude and longitude values in the code were obtained from Google Maps but could, of course, be acquired from any mapping software and need not be specific to this golf course.